Galvanized Steel Containers bring back our old memories. 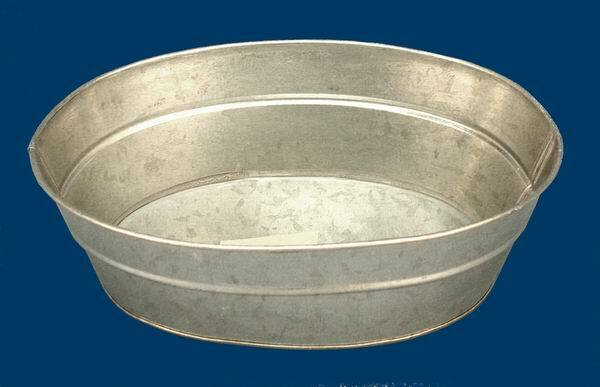 This Round basket is made of galvanized steel. It measures 10" long, 7" wide, and 3" high.